With spectators estimated to be in excess of 30,000, there will be no shortage of fans enjoying the Extreme Sailing Series atmosphere. Bringing the action to the public with Stadium Racing! 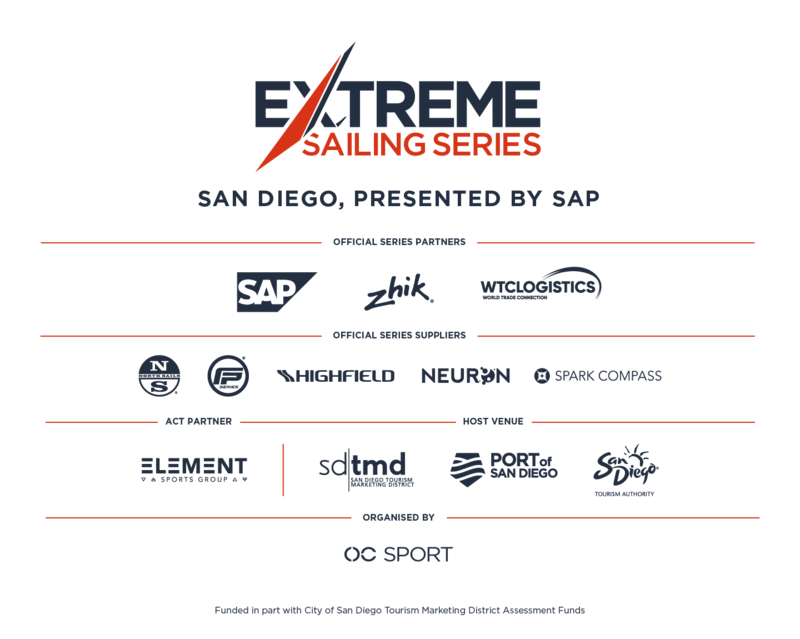 Download a PDF overview of the Extreme Sailing San Diego venue here!